The Food & Beverage Division is the answer to the specific need of the transport and logistics for alimentary products. ALPI delivers your premium Food & Beverage products within stable and optimal temperature to best protect the quality and freshness of your products at any volume, preventing damages and flavor contamination. We always handle your shipment with C.A.R.E. ALPI avail themselves of a team of experts and specialized service dedicated to the food product. 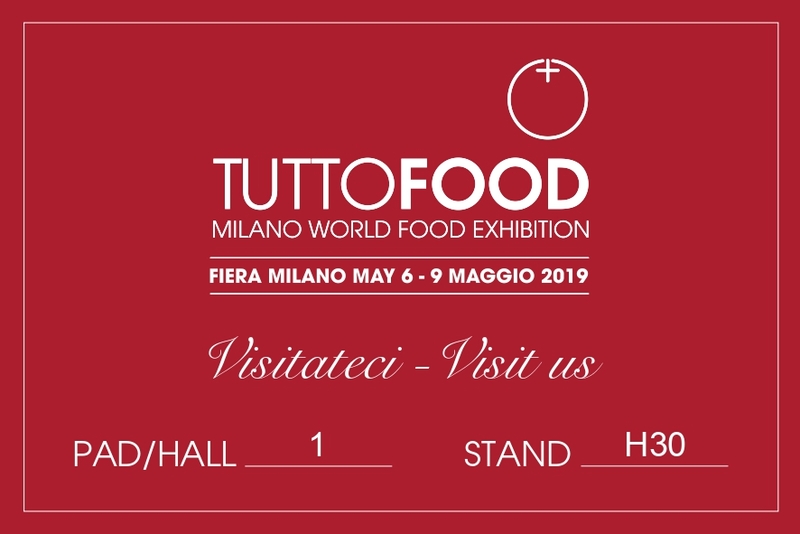 We will be glad to welcome you to our stand at the Tutto Food exhibition which will take place in Fiera Milano, from 6th to 9th May.